Selecting the most appropriate windows for your home improvement or commercial project can seem a bit overwhelming because of the nearly endless choices of vinyl windows and fiberglass windows available. Is energy efficiency, noise suppression, or a unique bay window high on your list of must-haves? 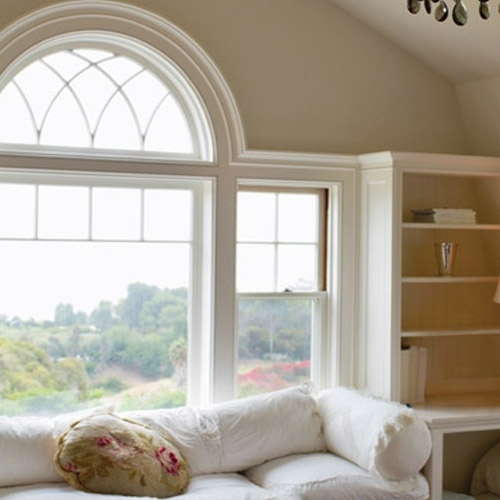 Not sure if single-hung, double-hung, or tilt-able windows are best? Withers Lumber is here to help guide your purchase decisions by answering your questions and helping you stay on budget. Based on your project, we'll recommend today's top window manufacturers and brands best known for their versatility, affordability, and beauty.